The Total Blender Classic is the all-in-one appliance that makes smoothies, fresh juice, ice cream, milk shakes, cappuccinos, margaritas, soups, sauces, batters, dressings, salsas and more! It replaces up to 9 other appliances with 1 fast, easy-to-use machine. 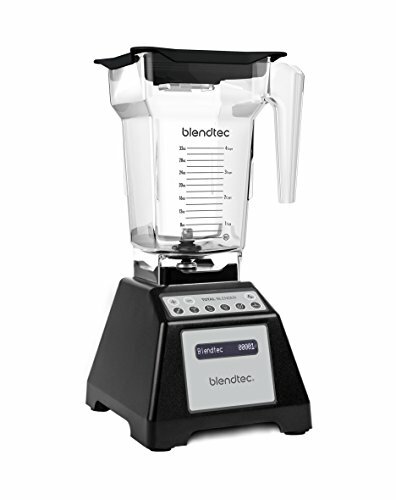 The Total Blender Classic is the iconic Blendtec original that took the blending world by storm and introduced all of the power and features that made Blendtec the choice of professionals.